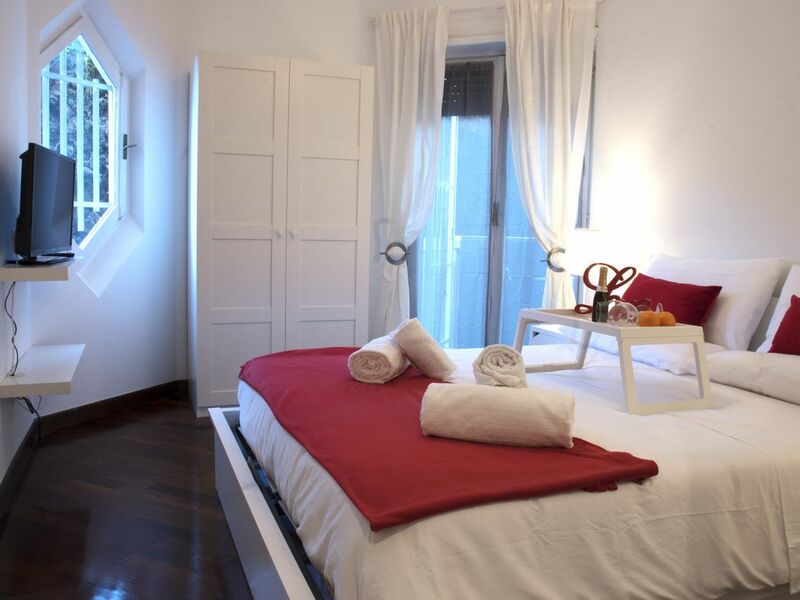 The apartment is in a great place for both exploring Rome but also close to lovely restaurants and bars in Trastevere. The owners were really helpful, giving us great advice about the tram into the centre of Rome and other things to do. Having two separate bedrooms was great. We’ll definitely recommend this apartment to our friends. My husband and I recently stayed in Rome. The apartment was clean, bright and lovely. The kitchen was very functional and there are many shops nearby. The balcony was a wonderful place to share a meal. We were also able to do wash and parking was available. The hosts were helpful and communicative. Overall, a terrific stay for a reasonable cost. Roma a portata di....tram! A pochi passi dal centro... fuori dalla confusione!! Appartamento nuovo, molto accogliente, pulito e lontano dalla caotica centralità della metropoli ma facilmente raggiungibile con il tram!!!! La cosa migliore sono i proprietari: ragazzi giovani di buona volontà disponibilissimi e attenti ma anche aperti a consigli e opinioni! Direi che ne è valsa la pena! Lo consiglio a tutti!!! Grazie e.....alla prossima!